The Good and The Bad: Quick Reviews of "Whose Line Is It Anyway?" and "Perfect Score"
Last night was a busy night for game shows, with NBC rerunning the series premiere of the star-studded Hollywood Game Night and GSN airing two new episodes of Minute To Win It. 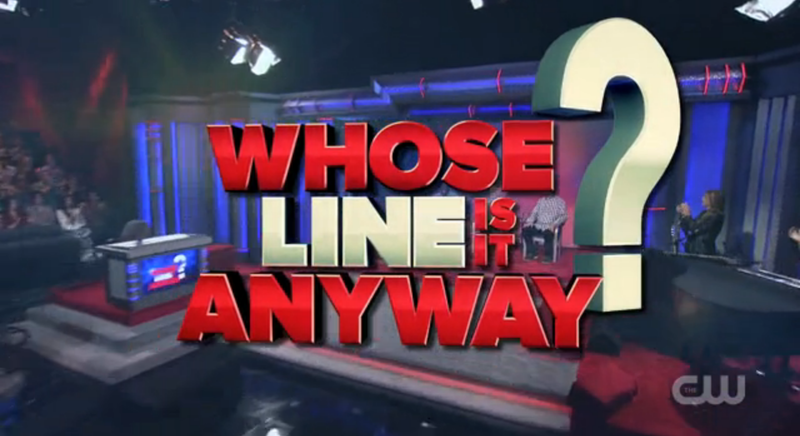 However, the spotlight was on The CW for the evening with the highly anticipated return of Whose Line Is It Anyway? 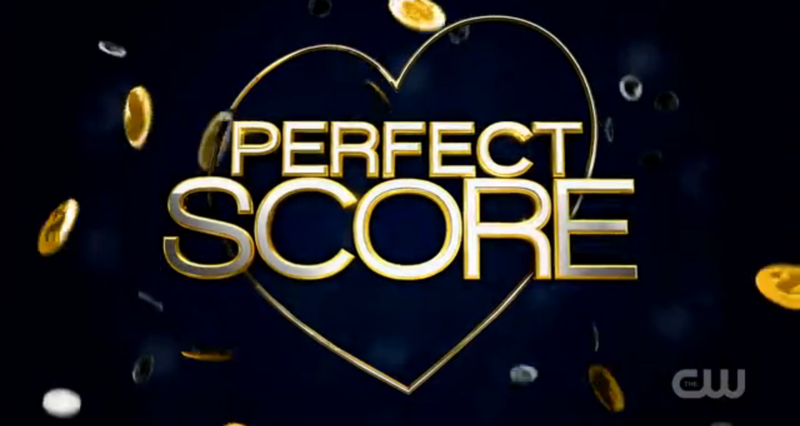 and the series premiere of the network’s new dating game show Perfect Score. Unlike my usual, extensive reviews, I will be briefly reviewing both CW shows in today’s articles. The Good: Whose Line Is It Anyway? If you regularly watched Whose Line? back in its heyday on ABC and ABC Family, you already know this the game “where everything is made up and the points don’t matter”. 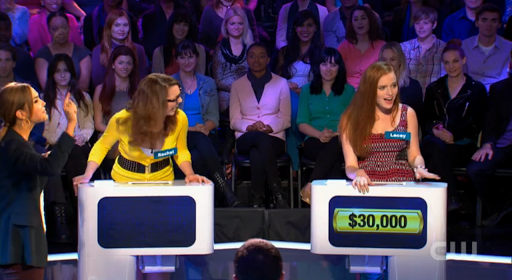 On the show’s original run, the cast members would play a series of improv “games” and would be awarded points almost after each game. At the end of the show, a “winner” would be declared and would sit behind the host’s desk while the host would perform an improv skit with the rest of the cast members. The moment I saw a snapshot preview of the new set, I had no doubt that the return of Whose Line? would be anything less than incredible, and it was. From the top of the show to the performers reading the end credits with a twist, the producers of Whose Line? did not disappoint its fans. The revival retained several elements from the original series, including inside jokes, unedited, unpredictable moments, the improv games and, mostly importantly, the main cast. I could not have envisioned this show without seeing the amazing talents of Wayne Brady, Colin Mochrie and Ryan Stiles on stage. 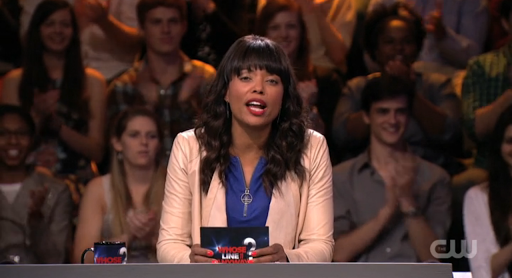 As host, Aisha Tyler is an excellent fit for this show. Not only does she interact well with the performers, but she also has a few humorous and clever one-liners of her own. 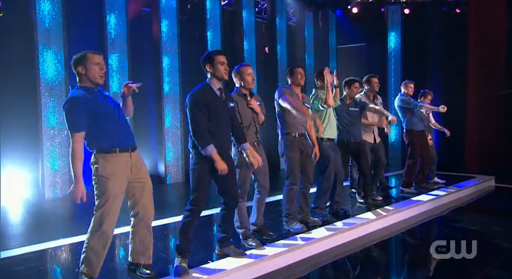 I’m a little bit disappointed to not see Tyler perform with the other cast members at the end of the show. Nevertheless, this revival reminded us all why Whose Line? was a hit series during the late 90s and early 2000s, running for eight seasons, and it’s good to see the producers pick up where they left off. Whose Line? is another prime example of how to properly revive a television show. In fact, the double-header premiere of Whose Line? raked in more viewers (2.95 million) than The CW has seen in the past few weeks. I hope this becomes a permanent fixture for the network. After watching the second episode of Whose Line?, I decided to view CW’s Perfect Score, the game show that rewards contestants with cash and a date by trying to pick which of the 10 suitors they are most compatible with based on a compatibility test. The catch is each of the bachelors/bachelorettes have a dollar amount attached to them from $1 up to $50,000. The more compatible they are with the contestant, the more money they could win, and vice versa. Three elimination rounds are played and the contestants who finds the person who is more compatible with them, wins the money attached to the suitor and a date. With this one, I’m going cut right to the chase: I had a difficult time watching Perfect Score without changing the channel seven minutes into the show. This show is filled with flaws including obnoxious, overzealous contestants, a rushed 30-minute format and ripping off another game show in the process. While I do appreciate the fact that there are producers who are willing to do a fast-paced 30-minute format, it doesn’t quite work well with this show. Additionally, the game play is flawed and could work to a contestant’s disadvantage due to the fact that both contestants have the same 10 people to choose from and eliminating one person worth $1 could mean that the same person being eliminated could be worth $50,000 to the other contestant. This show would work better if each contestant would play their game one at a time, and at the end of the show, both couples would take one final compatibly test to see how well they match on the spot. The couple with the higher score would, of course, win the date and their winnings would be revealed after the show. Overall, I do not see Perfect Score returning for a second season. This Deal or No Deal/Singled Out hybrid would be a better fit for MTV or VH-1.